Born into a life of unexpected abandonment and murder, from that point he is raised to be what others wanted him to be, life seemed to be one of masking true identities and hiding inner feelings. It all seems well and good, that is until all you find are people with the same solutions to relative problems, and may even do it better than you ever could. Where do you start with a person who has no history, no police record, nor fingerprints? How do you go about catching a ghost, a clearskin? 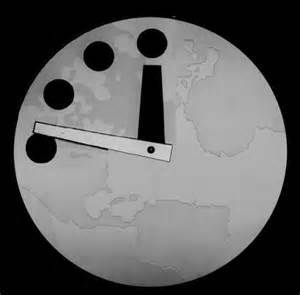 Even for the cool under pressure, and best intelligence agent America’s ever developed, the search is on and the doomsday clock keeps counting down. The primary narrative is that of “Scott Murdoch”; born in and around 8 Mile Road in Detroit, Michigan raised and comfortably residing in Greenwich, Connecticut. Two vastly different cultural environments experienced during a childhood in the midst of the formative years leaving nothing but difficulties for a young boy trying to define himself in a complex world. Raised by his adopted father, who as hard as he tries, fails to fully understand his son. However; he notices Scott shares interests in the arts and desires to be a gifted sailor. From an educational standpoint, “Scott” initially chose a path of a three year Pharmacology program at Harvard, but was later uninterested in the straight and narrow and desired the curves and bends life can throw your way. Being a self-confessed addict in nature, “Scott” does nothing halfheartedly including sobriety and moderation, he finds the inner motivation and desires of people to be truly fascinating which ignites his passion in Psychology. 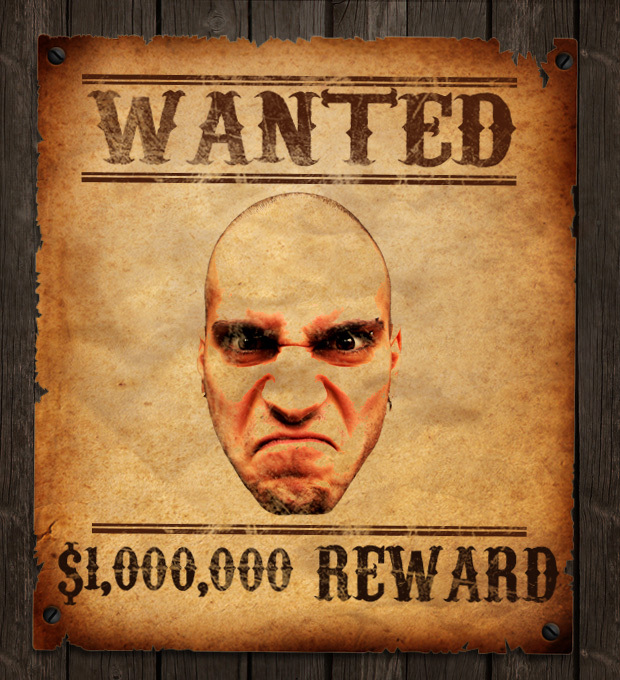 Lo and behold, after an extensive period of time analyzing others, he suddenly understands that he is the one being watched and would welcome the attention. After an extensive recruitment process into a super-secret division of the C.I.A., Scott’s future is about to start exacerbating his past with an international most wanted twist. From Detroit, to the Red Square to Natzweiler-Struthof, to Gaza it seemed like a change of identity was as necessary and as frequent as that of a change of underwear. Unfortunately, with little space for luggage a change of identity came much easier. With a reference to one of my favourite movie characters of all time in Lèon The Professional, I couldn’t help but think of the Johnny Cash song The Man Comes Around while reading this novel. Not to mention that the man in black had a song called I Am a Pilgrim. Just be sure not to judge Pilgrim by his touristy Hawaiian shirt and his ill-fitted spectacles or you will find yourself on a soft food diet for a little while. One of my favourite exchanges throughout the whole novel was between Brian David Wilson and Ingrid Kohl at the station house for questioning. The whole section was intense, smart, confrontational, controlled, awesome. It lends itself to a followup novel with similarities to its parent, but potentially better grasped by a secondary audience. The parallel story in this novel was that of a man referred to as Saracen, an Arabic term describing a nomad or wanderer. As a young boy living in Saudi Arabia he of no name to speak of is subject to an injustice that no son should ever bear witness too. From this turning point he experiences his very own concept into the world of terrorism that initiates his passion in conservative Islam, his negativity towards all western values and his support of violent Jihad. All of this can be attributed to the state of Saudi Arabia, one of the few places where public execution is the only form of entertainment. 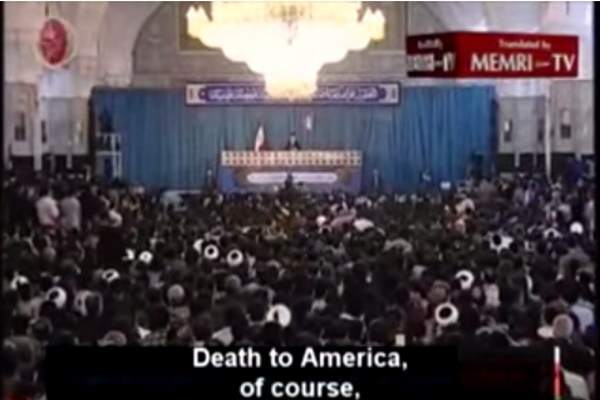 This monumental event set forth a path of extremism byway of an indoctrination into the world of hate from attending a discussion hosted by a fellow radical. This steers Saracen’s focus from the destroying of Saudi Arabia to the destruction of the United States of America. With a new found plan and the help of his fellow worshipers, Saracen attends a training camp in Afghanistan for a few months before he enrolls to become a Doctor in Damascus to aid in putting his plan in action. His internal motivation takes him all over the Middle-East and Asia in search of a weapons facility holding something so powerful that threat of it was deemed to be contained over forty years ago. Possible Zombie Apocalypse you say? Hmmmm. The mode of this threat would put the death count of the World Trade Centre to shame, and the “best” part, it would be a slowwwwww kill to westerners and a slowwwwww kill to America. The similarities between “Scott” and Saracen’s past history are quite apparent, the goals being the main discrepancy, which made the paths to adulthood all the more interesting. 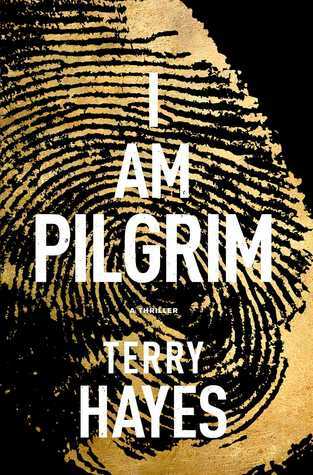 Overall, I really enjoyed I Am Pilgrim by Terry Hayes. The author does a great job in providing enough background details which enables the reader to understand the complexities involved with working in the unknown and dangerous division of the Central Intelligence Agency. Although this is a small aspect of the lead characters life it demonstrates the direction life can go when all you ever known was that of adaptation. The author displays his intelligence while referencing many defense agencies, global environments, and even puts on his Nostradamus hat on for entertaining/scaring the reader into the mindset of the new age terrorist. My only gripe is that it seemed to drag on at points and there seemed to be unnecessary references to past events, but besides that the story was very impressive. “A child without parents learns to survive: they work out early to mask what they feel and if the pain proves beyond bearing to dig a cave in their head, and hide inside. To the world at-large I tried to be what I thought Bill and Grace wanted and ended up being a stranger to them both.